Have you ever accomplished this kind of technology in the past? How advanced is this technology compared to other PC games? What can we expect from this game in general? Can you give us any kind of hint as to what new features you have added to Tres-passer? Is the game playable as of 8/97? If not, what still needs to be added? 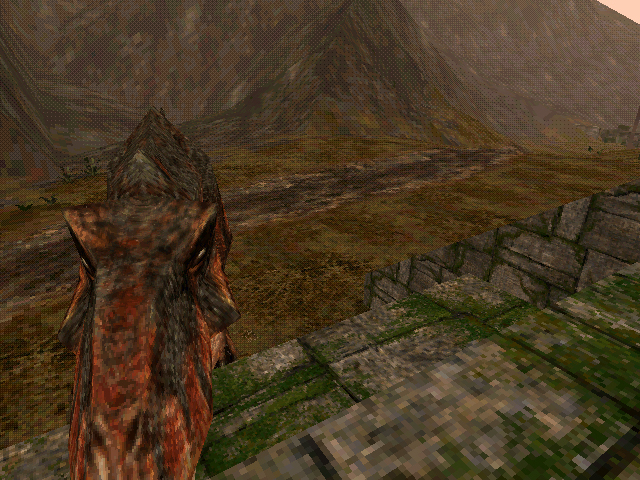 Do you expect Trespasser to blow away ALL other 3D games on the market today? Would you consider this game in a category by itself compared to Quake, Hexen, Duke Nukem? Can this job compare to past jobs you may have had?